She can have anything she wants--except for him. 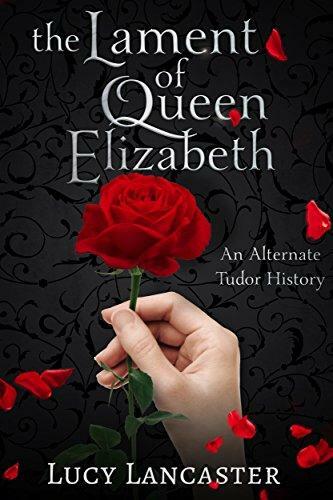 Henry VIII is dead, and 16-year-old Elizabeth is Queen of England. She's engaged in a dangerous game with a married courtier. These excepts from her diary chronicle her involvement with Henry Grey, the Marquess of Dorset. This short story is a work of historical fiction based on an alternate timeline.